The digital marketing landscape is constantly evolving as new programs, innovations and platforms are created and impact the changing technological world. While these changes have the potential to introduce exciting business opportunities for your company, they can also represent a new range of challenges and uncertainties. For example, with so many new and promising digital marketing tactics at your disposal, how high should your business prioritize email campaigns in 2019? After all, online messages from social media and digital advertisements already saturate the daily lives of current customers and potential new consumers. All this begs the question: is it still worth it to invest your valuable time and resources in email marketing? At Snap, we take pride in supporting businesses by providing the helpful resources and knowledge needed to thrive in today’s world of digital marketing. We believe it is vital to offer comprehensive email marketing services that drive ROI and new business for our clients. 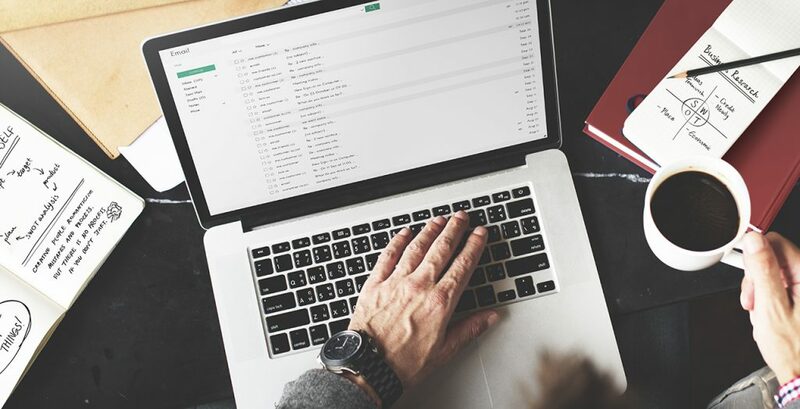 For this reason, we’ll be running through why email marketing is one of the smartest investments you can make in 2019, to further ensure that your company finds outstanding success in the coming year. 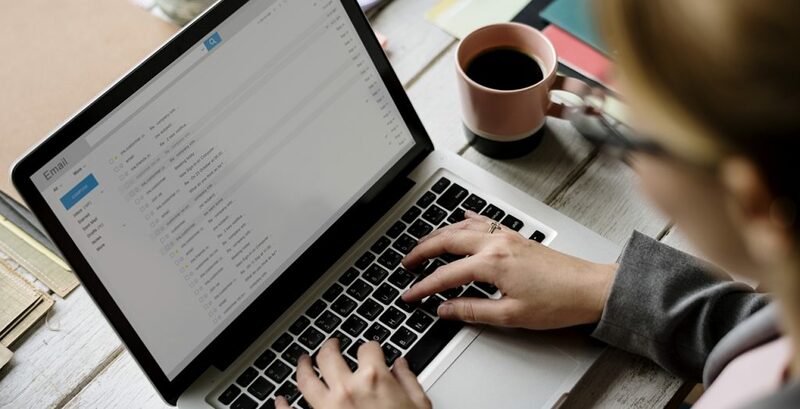 Now that we’ve discussed how essential email marketing will be for your company in 2019 and continuing for years to come, let’s run through a few things you can do to improve your email campaigns this year. Many companies underestimate the value of simple, text-only emails. In fact, we’ve met a few marketers who downright despise them due to their simplicity. Why settle for a few simple snippets of boring text when you could pack your email to the brim with gorgeous product imagery and exciting video? We understand this hesitation, especially knowing how difficult it is to capture (and keep) the interest of your audience in a world where the attention span of the average reader is only six seconds. Despite this, flashy imagery and vibrant video content, no matter how excellent, can look and feel like ads—which many customers and business leaders will actively avoid. This point is particularly important for B2B businesses utilizing email to attract new leads. Business leaders don’t want to be sold to. Rather, they want to connect with a real person who knows their needs, and can find and address them in practical ways. A thoughtful text-only email comes across as an invitation to start a conversation, not a corporatized package stuffed full of marketing fluff. Another perk: text-only emails are significantly cheaper and easier to produce than those with complex content. All you need to succeed is some engaging, personalized copy. We know this point feels obvious, but we cannot stress the value of personalized messaging enough. It is vital to the success of any modern email marketing campaign for one simple reason: people know an ad or marketing ploy when they see one. Your audience has learned to be smart, because they are bombarded with spam and irrelevant emails every day, making them good at identifying which messages are worth opening at a moment’s glance. Your customers crave content tailored to their personal interests and problems, and 78% of consumers say that personally relevant content increases their purchase intent. Luckily, there are many simple tactics you can leverage to make your emails more personal and relevant to readers. Segmenting your email list based on customer interests is the best way to boost the personalization of your messages and increase your conversion. The more specialized subgroups you have, the better. Another popular personalization tactic is to send special deals (or even just a congratulatory message) on each follower’s/subscriber’s birthday. Similar to dayparting, you can schedule certain email messages to send during specially allocated times. Even incorporating the receiver’s name (and any other specific information you can insert dynamically) into timed email templates can yield results and greatly increase your traffic. These efforts might seem trivial, but they play a substantial role in developing stronger relationships between your brand and your audience. If you don’t want to go through the hassle of learning about all the latest email marketing tools, tactics, and best practices, then think about partnering with a digital marketing agency that offers email marketing services. These experts can help you develop smart, tailored, and compelling email campaigns that will position your brand for long-term success. For example, Snap specializes in creating beautiful email templates that align seamlessly with every brand, since we work with you to personalize your results. We can also assist your team with A/B testing for maximum clicks and integrating your campaigns with CRM software. Interested in learning more about how you can capitalize on email marketing to bring in new business? Then don’t hesitate to call or message Snap Agency today. Our digital marketing masters are excited to work with you to develop a cost-effective email marketing strategy that will drive maximum return on investment for your team. We look forward to hearing from you soon!